Off-Season Camps are a great way for your child to experience the Zoo in the off season and explore and learn what happens during the colder months. 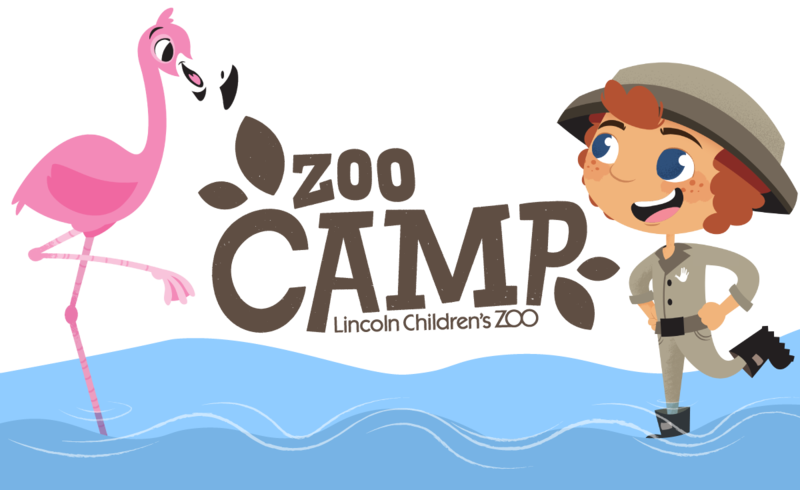 All Zoo Camps are led by a group of highly skilled instructors and aided by real zookeepers. Camps are from 8:30 a.m. to 4:30 p.m. each day. Check-in: 8:10 to 8:25 a.m.
Check-out: is at 4:30 p.m.
Have a younger camper? See our Toddler Programs!